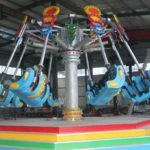 Beston, as a large amusement rides manufacturer, has been exported many sets of amusement rides to Iraq, such as ferris wheel, roller coaster rides, carousel rides, trackless trains, track train with electric power and etc. 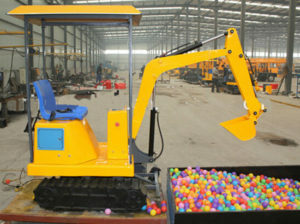 We corporate with theme park, amusement parks and funfairs in Iraq. 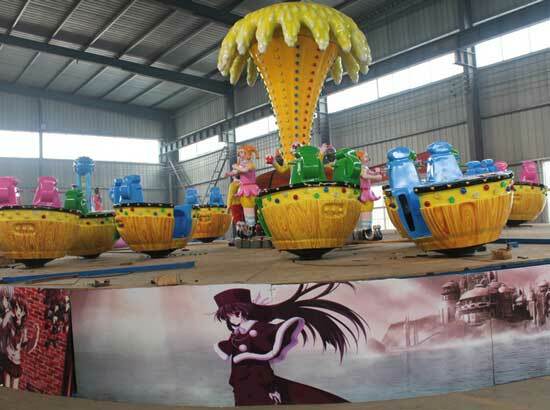 We produce different kinds of new amusement rides in our own factory, we use high quality materials and paint. Roller coaster rides can be the most popular thrill rides in the amusement parks. 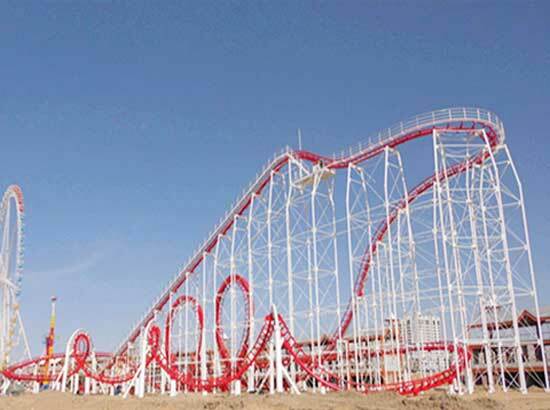 Almost every larger amusement park or funfair will install a roller coaster. 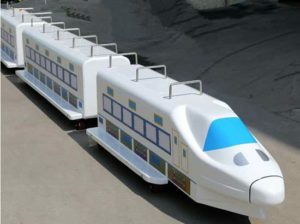 We have roller coaster rides with different tracks with more than 400 meters. 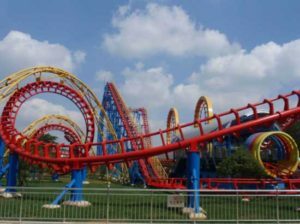 Interested in our roller coaster rides for your amusement business in Iraq? Contact us Now! 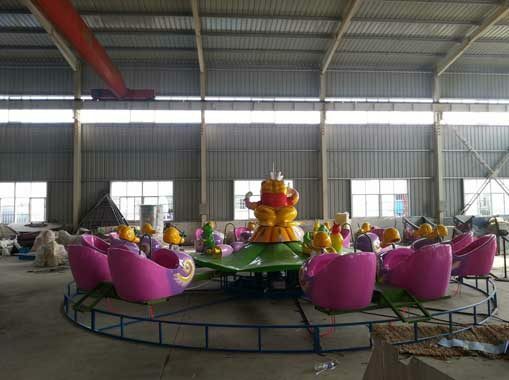 Disco rides, the large amusement park rides for sale in our factory. We have 22 and 24 person models in our workshop. There are 22 or 24 motors on the large disco platform. 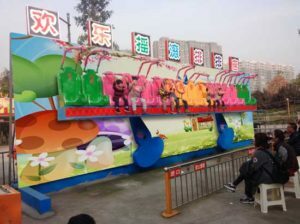 People could sit on the motor and the disco rides will swing in a track. Beston will delivery disco rides to Iraq if you need the rides. 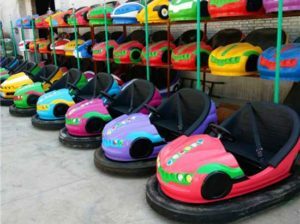 Dodgem bumper cars rides, one of the most popular rides for amusement parks, funfairs, has been the most hot-sale rides in our factory. 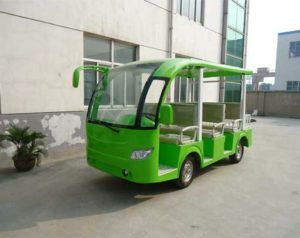 Because of its size or because of its price and so many models available in our factory. 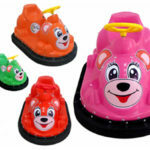 We had delivery many sets of bumper cars rides to different countries, especially Iraq. 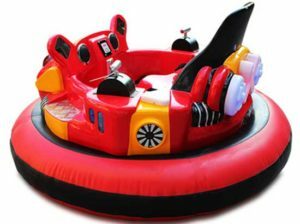 For Iraq, we have battery bumper cars, electric powered bumper cars, inflatable bumper cars and even water bumper cars in stock. 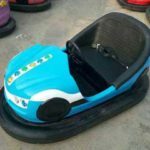 Additionally, we also accept custom order if you need other new bumper cars. Carousel, one of the most classic rides in the amusement parks. 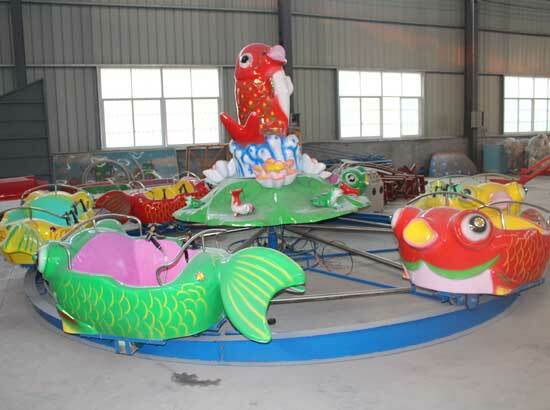 We produce mini carousel rides, large carousel rides and double decker carousels for amusement parks in Iraq. 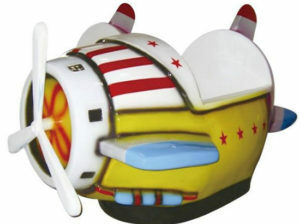 There are 3-6 seats for mini carousel rides. 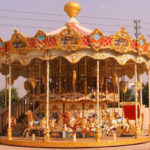 There are 12-36 seats for large carousel rides. There are 36 – 48 seats for double decker carousel rides. 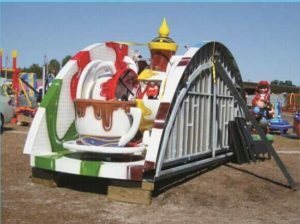 There are many kinds of kiddie amusement park rides that ranging from smaller amusement rides to carnival games which exported to Iraq. 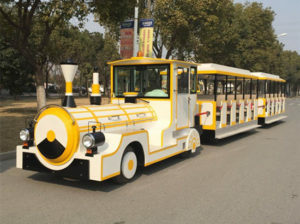 These rides from Beston are attractive for kids to enjoy them in the amusement parks. 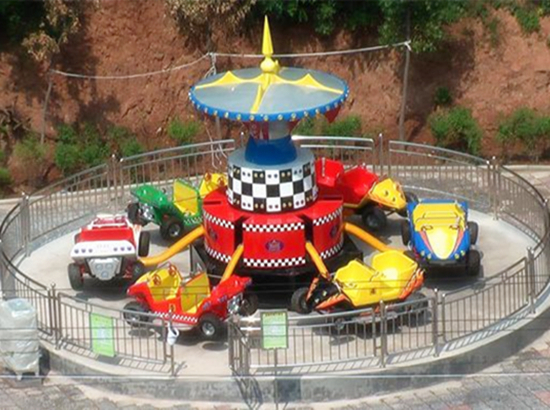 Usually kiddie amusement rides are suitable for Children that ranging from 1-12 years old. 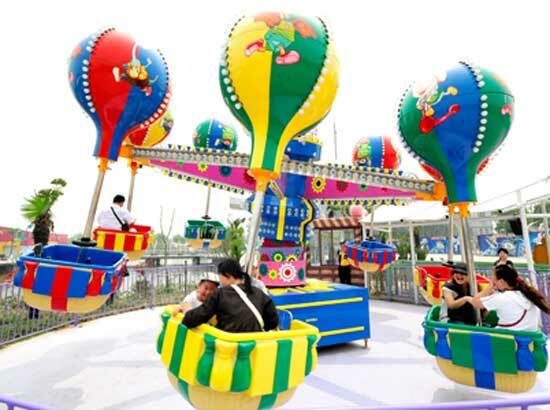 But some of the rides like carousels, swing rides are suitable for older kids. 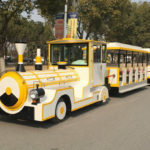 When you need to operate a new amusement park in Iraq or need to buy new amusement park rides for kids, you can consider these, carousels, coin operated rides, bumper cars, bumper boats, passenger-carrying robot rides, octopus rides and other rides. 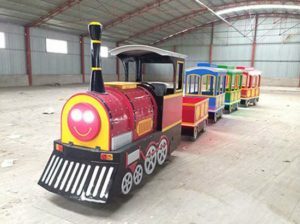 Various kinds of new kiddie rides will attract more tourists for your park in Iraq. 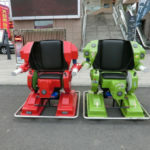 Welcome to Beston Amusement Rides for new amusement rides to Iraq. 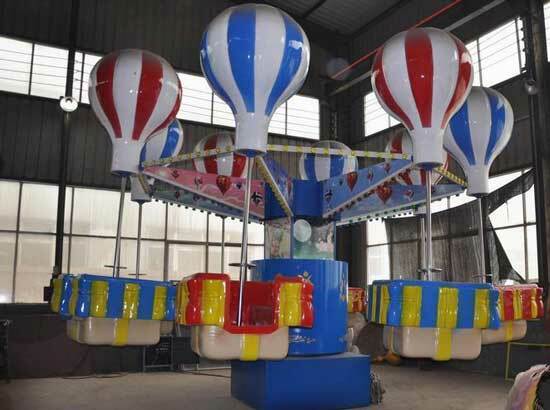 We have rich experiences in exporting quality amusement park rides to Iraq. 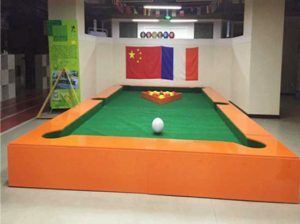 We have professional engineers and designers. 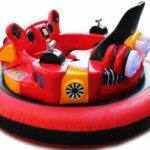 Now buy amusement park rides from Beston Now!